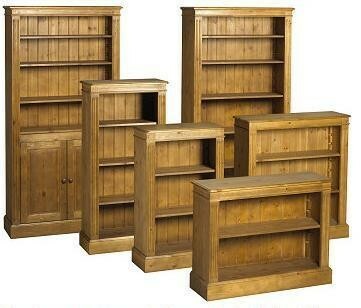 Many standard sizes as well as made to measure furniture. If you need bedroom furniture, or furniture for your lounge, we have it. If it is something special we will make it. 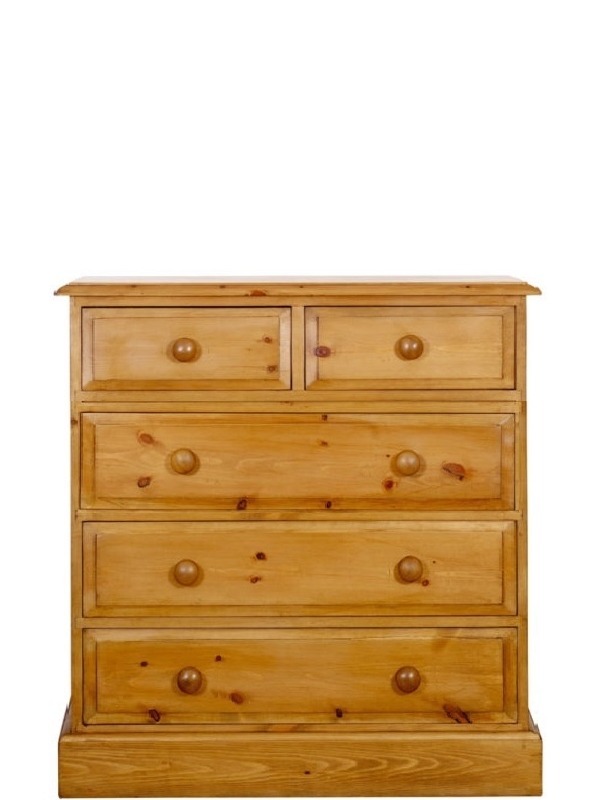 Our chests of drawers are solid pine,with drawer bottoms that are strong enough to last (unlike many drawer bottoms!) Our wardrobes can be taken apart very easily to go upstairs. 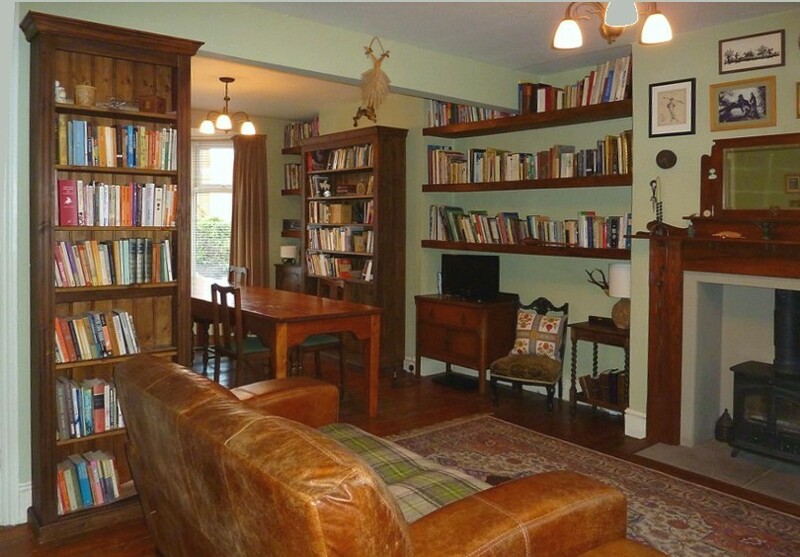 We also make solid pine kitchens both fitted and freestanding, and kitchen islands. Each unit can be any length, depth, or height you choose. You can pop in with a sketch, or email one to us, or just phone us and describe it, and we can tell you how much it will cost. You will be pleasantly surpised at how competitive we are! Please feel free to drop in, or phone,or email us with any questions. 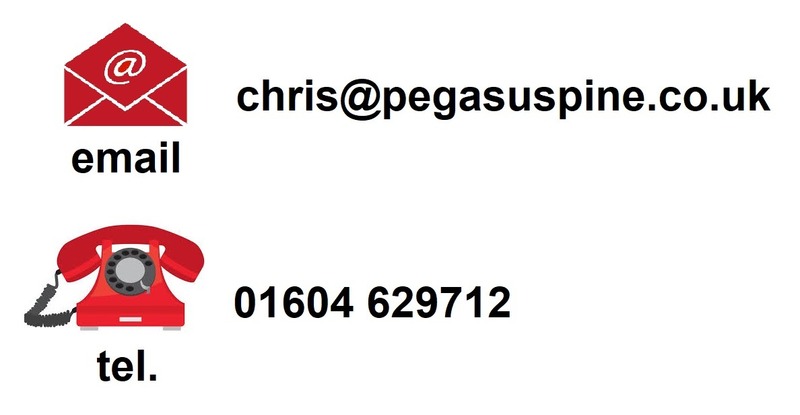 Pegasus Pine has been trading since 1995.For the past 18 years from our current shop in Northampton. the road from the shop. There are more photos of things we have made on our Facebook page. Just click on the Facebook logo. 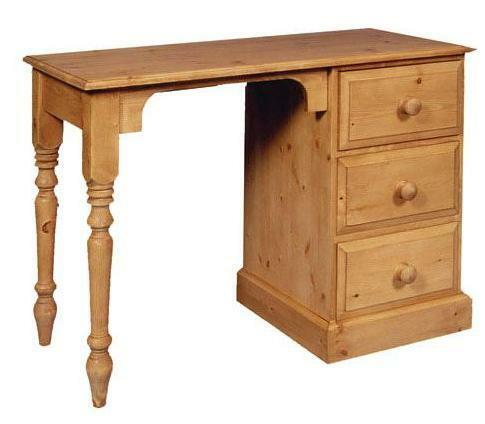 Northampton and Northamptonshire, furniture and made to measure kitchens (solid wood, handmade kitchens). 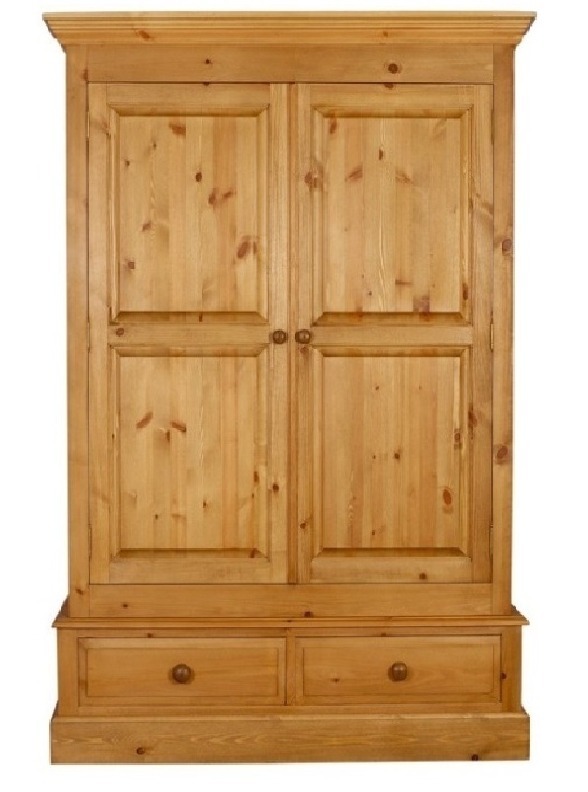 Milton Keynes solid pine furniture. Milton Keynes made to measure kitchens (solid wood, handmade kitchens).